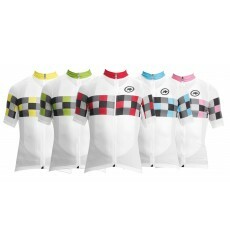 The new ASSOS GrandPrix EVO8 cycling jersey combines price, performance and aesthetics. 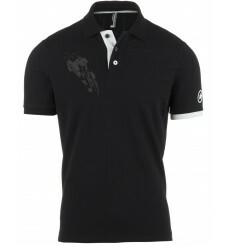 The ASSOS Corporate polo is ideal to wear after biking. The ASSOS SS.campionissimo Evo7 is an all-new summer jersey for men that sets a new ASSOS standard. 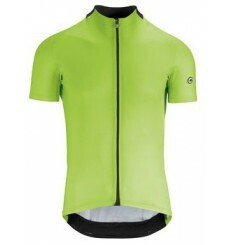 New Assos Mille Evo7 short sleeve summer cycling jersey for long distances in hot weather. 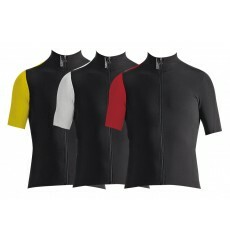 The ASSOS nS Superleggera sleeveless jersey is designed for warm summer riding conditions.